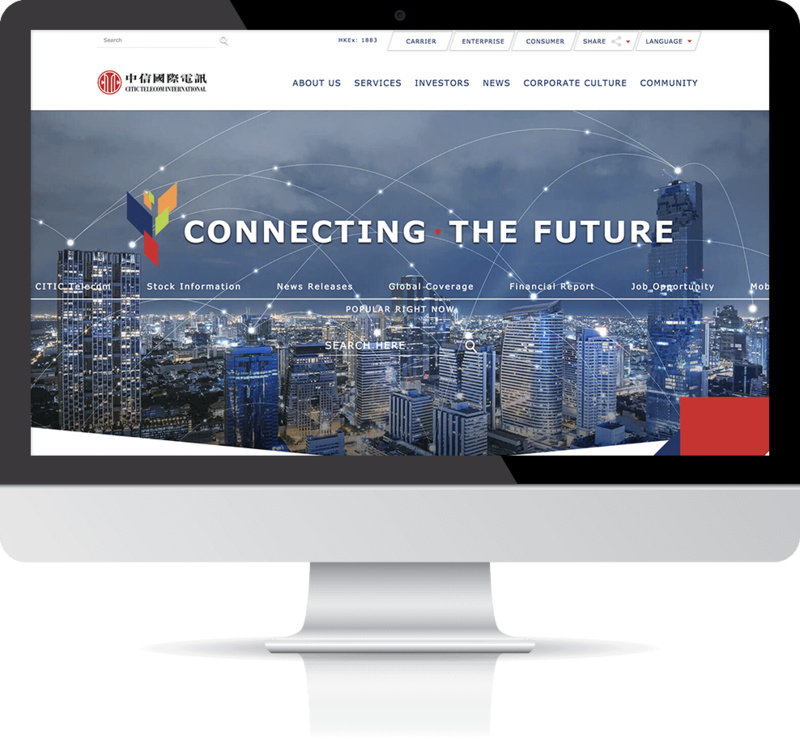 CITIC Telecom International Holdings Limited (“the Company" or “CITIC Telecom”, and including its subsidiaries, "the Group”) is a leading multinational integrated ICT service provider in Asia Pacific. 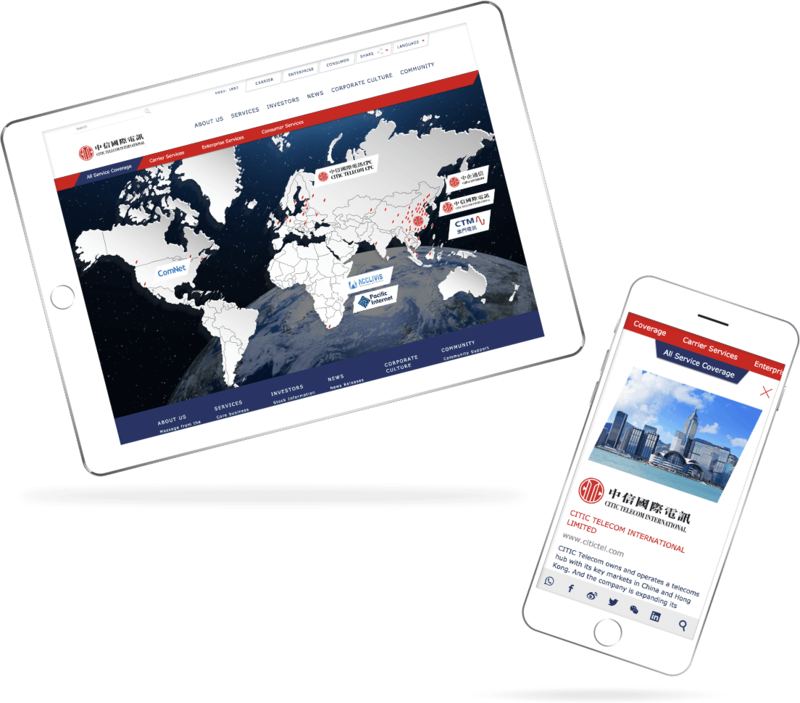 The Group was established in 1997 in Hong Kong and was listed on The Stock Exchange of Hong Kong Limited on 3 April 2007 (stock code: 01883). 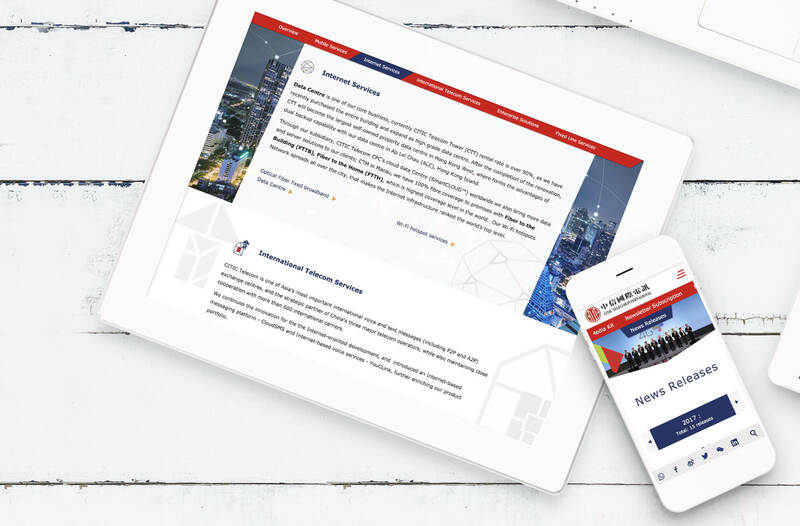 Over the past 20 years, we have developed its operation into five core businesses -- mobile, internet, international telecommunications, enterprise solutions and fixed line services; serving three customer segments-- telecommunications operators & MVNO, enterprises (including OTT players and mobile phone manufacturers), as well as consumers.